Alice in Wonderland character quiz: Who Are You? Find out which Alice in Wonderland character matches your personality with our fun quiz! 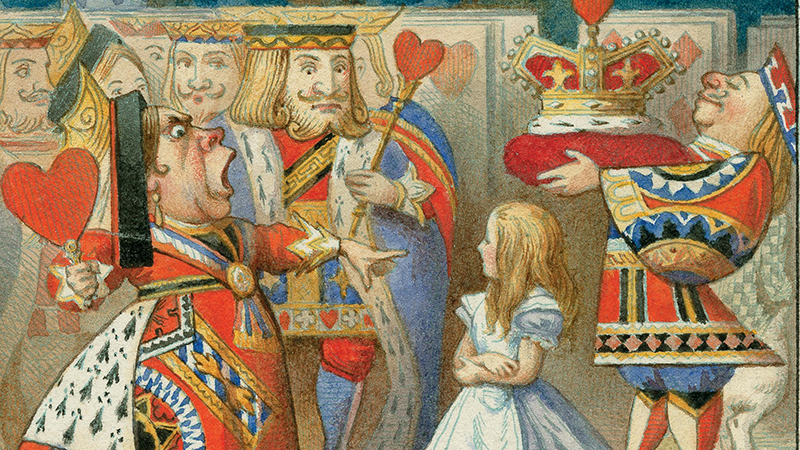 Ever wondered which Alice in Wonderland character your personality matches? Take our quiz below and find out which character your personality resembles most. Looking for more from Alice in Wonderland?